What did you like least? Nothing comes to mind. 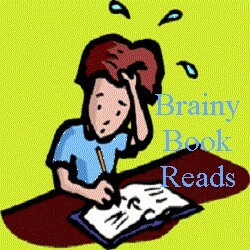 This was a well-crafted book that all of us at the book club enjoyed very much. Was location important to the story? I feel the location was not important. The story could be placed in London or New York. Was the time period important to the story? This book was wrote for current times. I honestly wonder how the author would of handled the story if it was wrote 10-20 years ago. What alternative title would you choose for this book? No one could pick a better title. 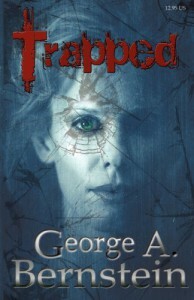 Trapped was perfect for this book.